Home | Mom | Family Health Concerns | What is Diptheria? Diphtheria is a bacterial infection that mainly affects the nose and throat. In rare cases, it can also affect the skin, and is highly contagious. In severe cases, it can even be fatal. Children are especially vulnerable to the effects of diphtheria, which is thankfully very rare since the introduction of the childhood immunisation programme. In 2006, for instance, there were only 10 recorded cases of diphtheria in England and Wales and only one death. It's thought that the disease was contracted abroad in all these cases. The only way of keeping the numbers of people catching diphtheria down is if enough people take up the immunisation programme. 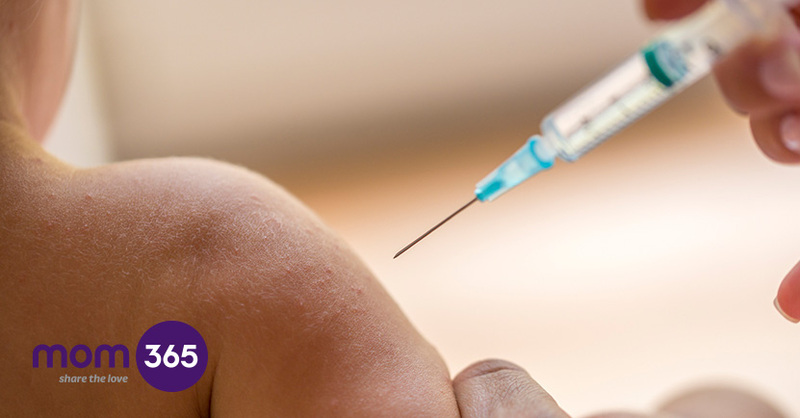 The diphtheria vaccine is given as part of a five-part immunisation to babies at two, three and four months old. The initial injection combines vaccines for diphtheria, tetanus, whooping cough, polio, and haemophilus influenzae. You'll see this detailed in your red Child Health Record Book as DTaP/IPV/Hib. A booster is given some time between the ages of three years four months and five years. This is a singe injection combining vaccines for diphtheria, tetanus, whooping cough and polio vaccine. A further booster containing just the tetanus, diphtheria, and polio is given between ages of 13 to 18 years old. It's really important to take up the boosters as well as the initial immunisations; otherwise your child is still at risk. Adults who travel abroad are recommended to have their diphtheria vaccine updated every 10 years. What are the symptoms of Diptheria? The symptoms of diphtheria are similar to some other common childhood illnesses and include a high temperature of 38°C or above; a sore throat and breathing difficulties. Although it's unlikely your child has diphtheria, breathing difficulties always warrants a visit to the doctor or, in severe cases, a 999 call. When the disease affects the skin, it causes crusty scabs similar to impetigo. What are the treatments and remedies of Diptheria? If diphtheria is diagnosed, treatment is specialised and has to be carried out in hospital. There's an antitoxin that's used to fight the bacterial toxin, but this is only given as an emergency measure when there's no time to wait for the results of swabs. Antibiotics are given to eliminate the bacteria itself and artificial ventilation via a respirator is often necessary. Anyone who's been in contact with a person diagnosed with diphtheria should be also be offered vaccination and antibiotic treatment as a precaution.